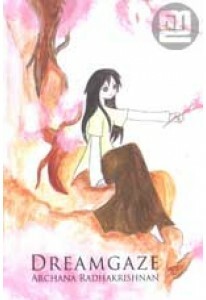 ‘’Dreans are said to be manifestations of our innermost thoughts an..
A novel by Mammen C. Vairamon in English. 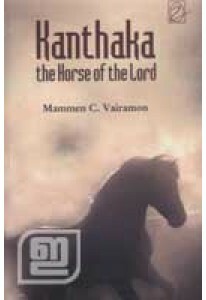 Kanthaka The Horse Of The.. 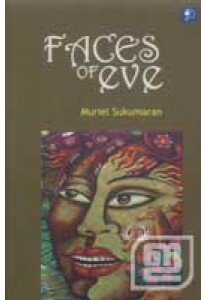 Novel by Muriel Sukumaran. 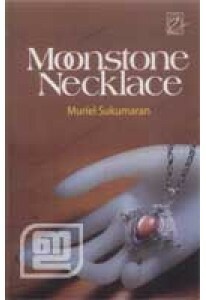 In The Moon Stone Necklace, she gives us..
Collection of three stories written by Muriel Sukumaran. Silent Fur..